May 2016 marked the 15th straight month that CNN Politics was the Web’s most-consumed producer of political news and information. The network posted triple-digit gains over the previous year and easily topped every competitor in every traffic category. Up across the board over April 2016, CNN politics posted 31 million unique multiplatform visitors, 79 million video starts, nearly 260 million multiplatform views and 681 million minutes of consumption time. 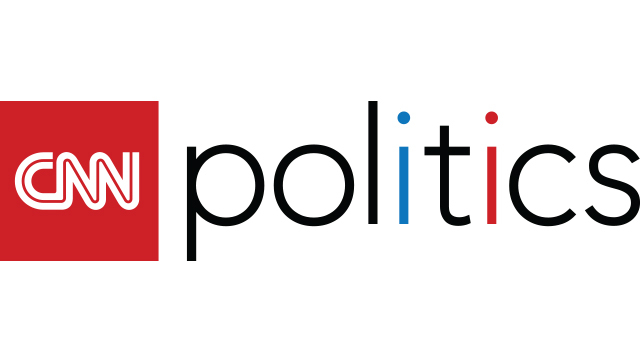 Doubling the traffic of nearly every competitor, CNN Politics attracted an audience of 31 million unique visitors across platforms in May 2016 – up 135% vs. the prior year and +11% over the previous month. Source: comScore Multi-Platform Media Metrix, May 2015 – May 2016. Based on News/Information – Politics Category. The clear and undisputed leader in digital video, CNN Politics topped every category competitor for the month with 79 million video starts in May. While CNN Politics was up almost 300% over the prior year and 11% over April, The Young Turks Network showed a decline and slipped from second to third behind Fox News Politics for the month. Source: comScore Video Metrix, May 2015 – May 2016. Based on News/Information – Politics Category. Video is desktop only. More than doubling the views of every other outlet, CNN Politics earned 260 million multiplatform views in May. CNN posted gains of 230% YOY and 14% over last month while HuffPost Politics dropped to sixth behind MSNBC TV for the month. Source: comScore Multi-Platform, May 2015 – May 2016; Views are browser only and include desktop video. Based on News/Information – Politics Category. For the month of May, audiences spent more time consuming CNN Politics content than that over any competitor. In fact, users interacted with CNN Politics two times longer than Fox News Politics and almost five times longer than Politico. Source: comScore Multi-Platform, May 2015 – May 2016; Based on News/Information – Politics Category.